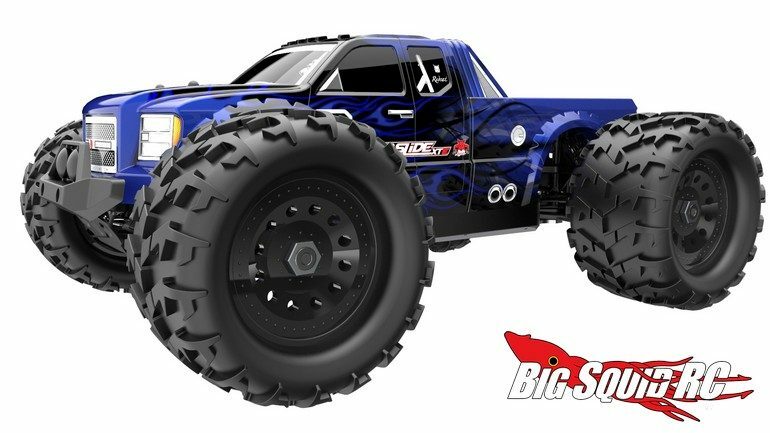 Redcat Racing Landslide XTE 1/8 Monster Truck « Big Squid RC – RC Car and Truck News, Reviews, Videos, and More! 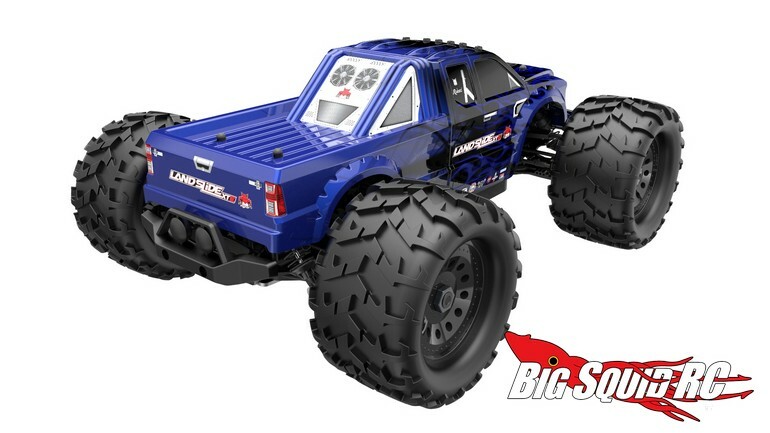 Listen up monster truck maniacs, Redcat Racing has just announced the Landslide XTE 1/8th scale MT. 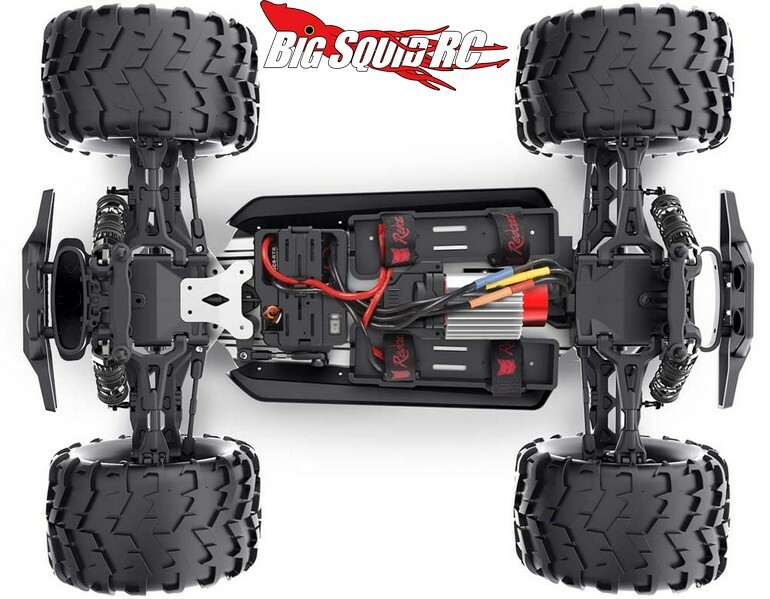 Powered by an EZRUN-80A brushless ESC and 1920kv RC-550 brushless motor, the XTE is designed for crushing cars and catching big air. 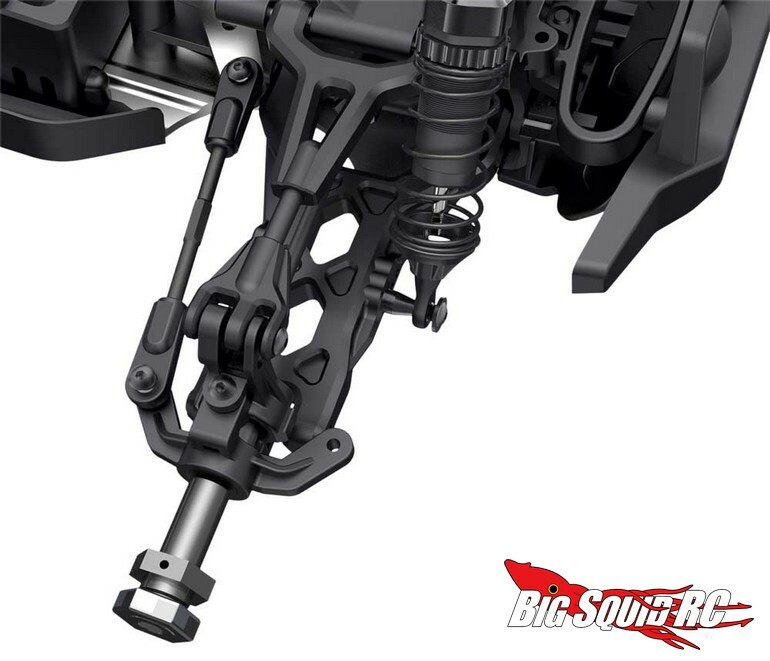 It comes standard with sealed diffs and sports aluminum capped, oil filled, fully adjustable shocks so you can dial it in for your bashing needs. Pricing for the Landslide XTE is just $399 and you can hit up This Link for more Redcat news on BigSquidRC.